Chromebooks are excellent devices in their own right, but they aren't for everyone. 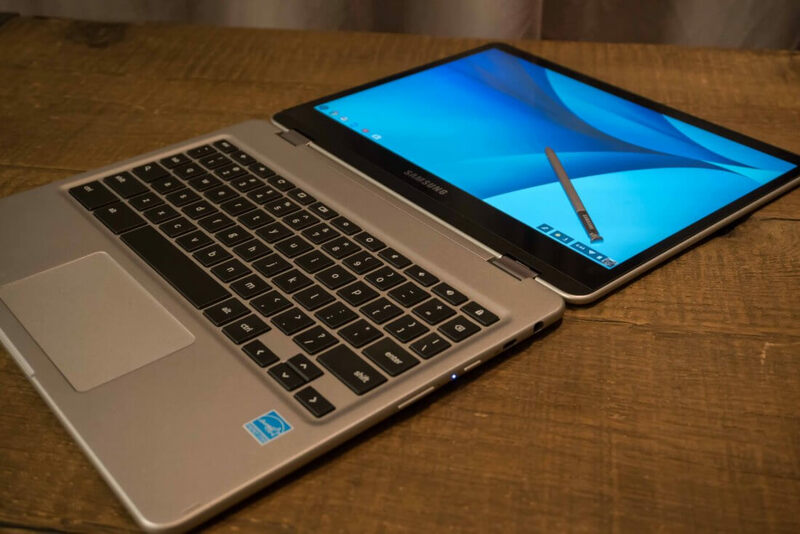 Since the devices run Google's stripped-down ChromeOS, Chromebooks are typically only ideal for educators, students, or those who only use their notebooks for web browsing or light work. This is primarily because ChromeOS only lets users access apps downloaded from the Google Play Store. Furthermore, Chromebooks often have very little physical storage, so users tend to rely on cloud-based solutions like Google Drive. However, last month, Google attempted to open up ChromeOS to more than just a casual audience. 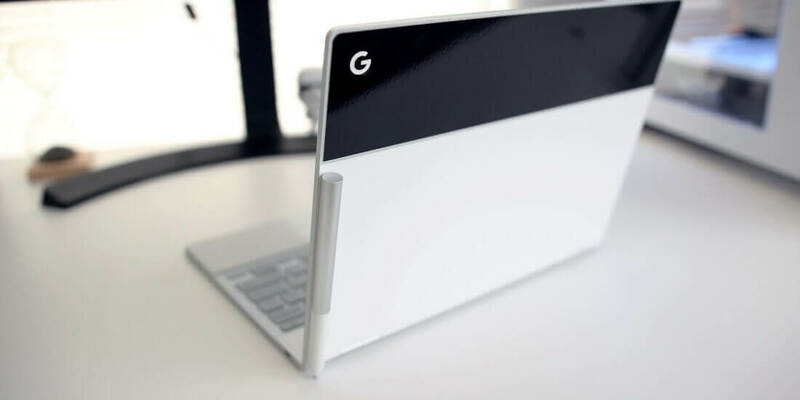 They did this by using virtual machines to bring Linux app compatibility to the Pixelbook. The trouble is, Pixelbooks are rather expensive at $749, so the functionality hasn't been accessible to the average user. There's good news now, though. Google is officially bringing Linux app support to Samsung's $499 Chromebook Plus. Of course, $499 is far from chump change for most users, but Google's decision could hint at a broader Linux app compatibility roll-out in the future. The company may decide to bring the feature to even the cheapest Chromebooks over time. If you do happen to own either a Pixelbook or a Chromebook Plus, you can access Linux apps by opting into the developer build of ChromeOS, enabling beta and experimental features, and using the Terminal to install the Linux apps you'd like to try out. Purchased a Pixel Book (PB) a couple of months ago and just love the hardware. I am sensistive to keyboards and easily best keyboard you can get on a laptop. But where the PB really shines is software. I get GNU/Linux, Android and ChromeOS all native and built-in. You do not even realize as the magic all happens under the covers. From the desktop UI standpoint it is transparent. I do a lot of development and having a machine with GNU/Linux is just ideal. My Mac was close with OS X but not the same as the cloud. Now I can use the same containers I use in the cloud on my laptop. So have a production Redis problem and you can easily just pull down the same containers you are using in production and debug on your laptop. It has taken so long to get the ideal development machine and finally we have it.